Miami International Airport (MIA) is leveraging the latest in biometric technology to speed the boarding process for travelers as it introduces facial recognition instead of a boarding pass at one of its gates. Lufthansa Flight 461 to Munich is the first flight to use the new facial recognition verification process through a partnership between MIA, Lufthansa, U.S. Customs and Border Protection (CBP) and global air transport IT provider SITA. Verification takes less than two seconds and has a 99 percent matching rate, according to the CBP. Airport officials indicate they will roll out biometric boarding with other carriers later this year. 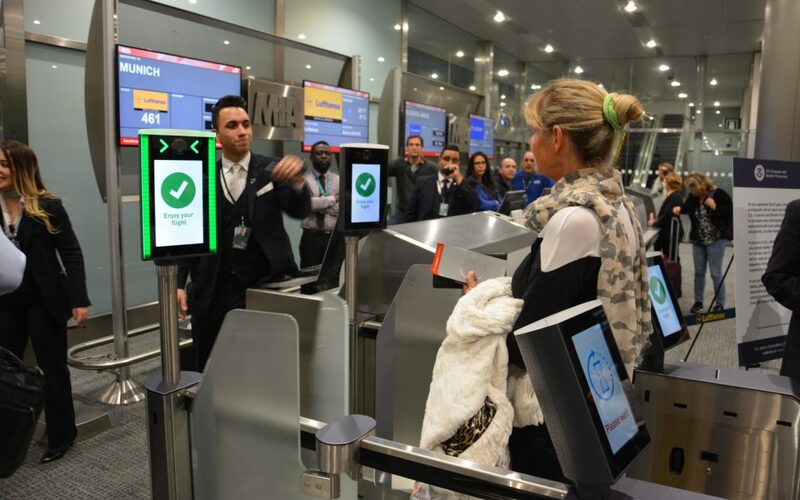 In February 2018, MIA began using facial recognition to screen all international passengers arriving at Concourse E, reducing processing time by as much as 80 percent for participating airlines.